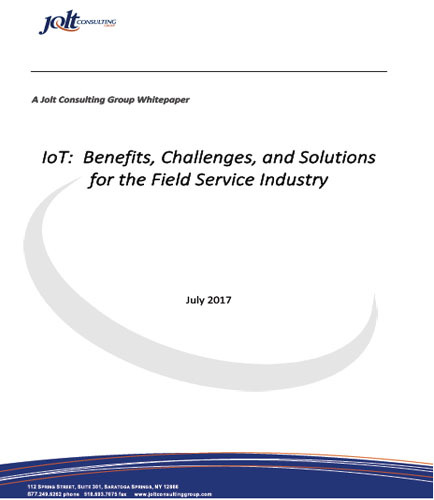 "IoT and the Field Service Industry"
The growing demand of deploying Internet of Things (IoT) to the Field Service industry in real time aspect is one of the most remarkable features impacting service organizations. Operational efficiencies, significant cost reductions, and high customer satisfaction drive the solutions of Jolt Consulting to the service organizations. The IoT analytics industry is exploding as a result of tracking, storing, and use of Big Data in discovering patterns from hidden information and applying algorithms. Jolt Consulting aids Field Service Industry to not only provide a robust service business model, but also looks into structuring performance driven service contracts with their customers. 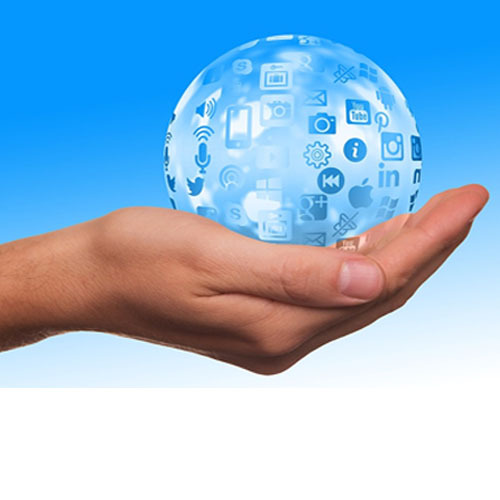 Is your organization driving meaningful results with the current service business model? Are your customers satisfied from your deployed services? How can Jolt Consulting bring difference to your field service management?